Rock Crystal also know as Pure Quartz or Clear Quartz is one of the most powerful healing stones. Known for healing wounds from the past, improving self confidence, and increasing energy. Quartz can purify auras, heighten human awareness of emotion and thoughts, and even bring back lost memories or abilities. Rock crystal can help one connect spirituality and help with meditation. 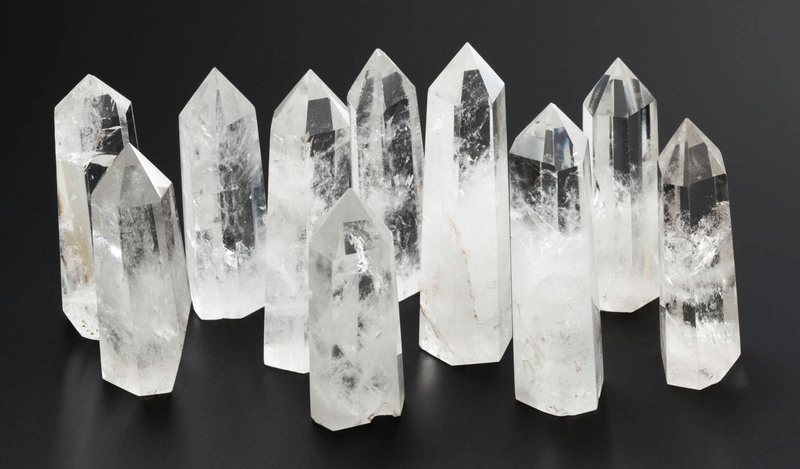 Clear Quartz is a great crystal to use to open the seventh charka, but works with all charkas. Rock Crystal encourages peace, calmness, emotional clarity, and enlightenment.